Renowned Films’ latest format brings Elijah Quashie, and his 600,000 YouTube followers, to review a range of luxury items with the aid of his sidekicks Nelson and Wilson. The Peng Life is an extension of Quashie’s antics on his digital show The Pengest Munch, which went viral due to his tongue-in-cheek reviews of London chicken shops. In the new format the reviewer looks at expensive haircuts, watches and sports cars around the UK. So far, the YouTube sensation has also been joined by stars such as British fashion model Jodie Kidd and UK gameshow host Rachel Riley. 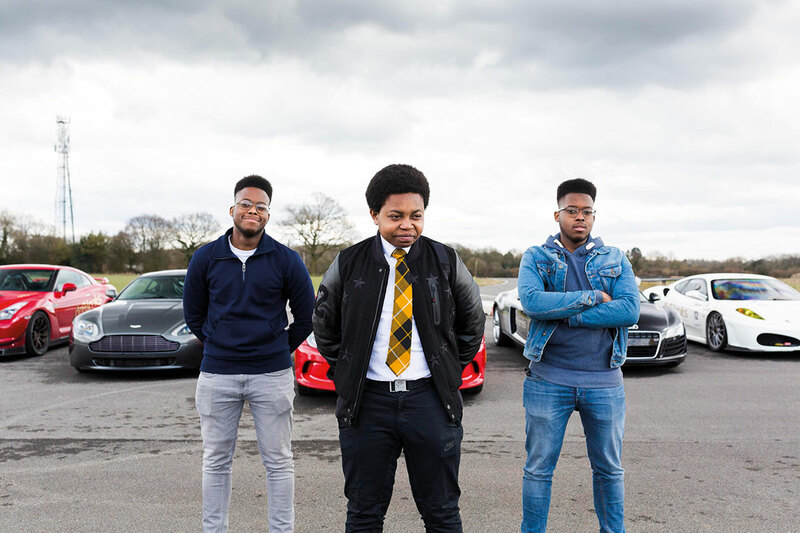 The format is also about to become all the more international, with a second series that will take Quashie and his friends worldwide to review the most ludicrously expensive items they can find. “The first series was shot in the UK, but the incredible items reviewed in Elijah’s no nonsense and witty way certainly translates across markets. So much so that the second series will see Peng Life travel across the globe to review the world’s most eye-wateringly expensive and ‘pengest’ items,” says Renowned co-founder and executive producer Duane Jones.